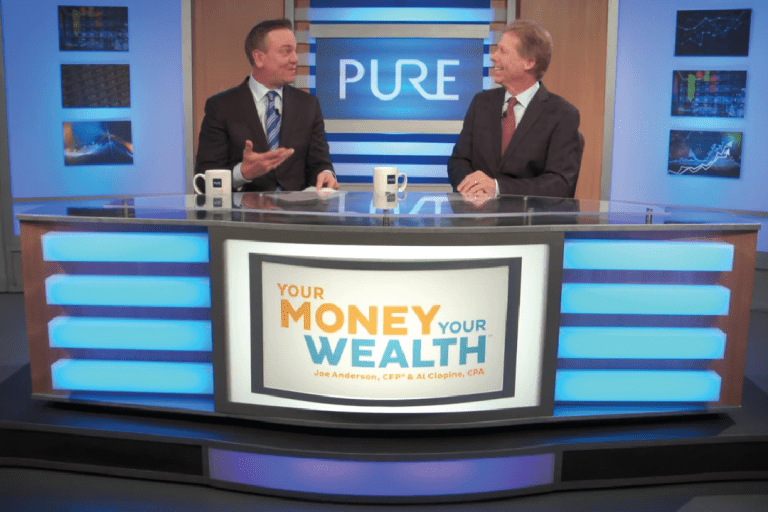 Steady Stream of Retirement Income | Pure Financial Advisors, Inc.
You’ve saved for retirement for years with tools like 401(k)s, IRAs, other investments, and rental properties. Now you need an income stream for life. How do you go about it? You may need to create income to support your lifestyle for 25 years or more. 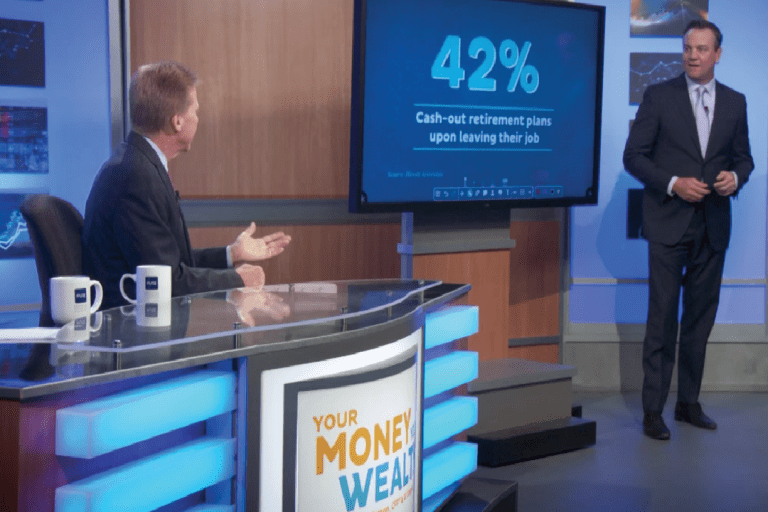 Financial experts Joe Anderson and Alan Clopine give you strategies to create a steady stream of income during retirement. 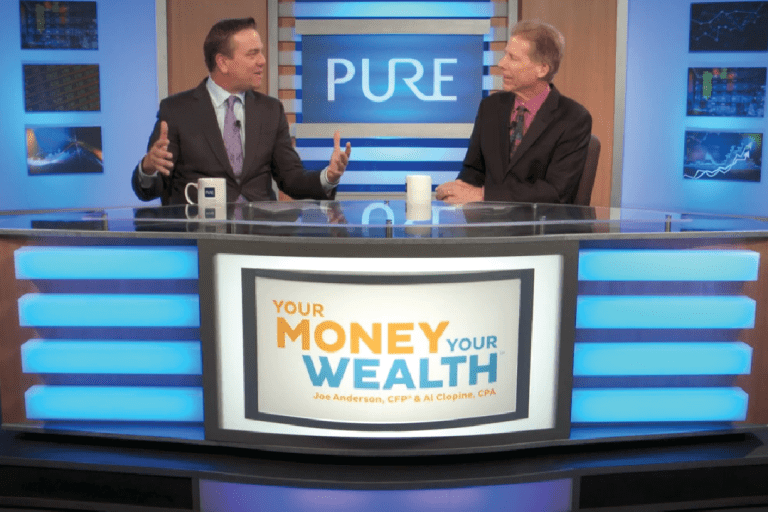 Plus, Pure Financial’s Matt Balderston, CFP® tells us about the Total Return approach and the benefits of using this strategy for retirement planning. 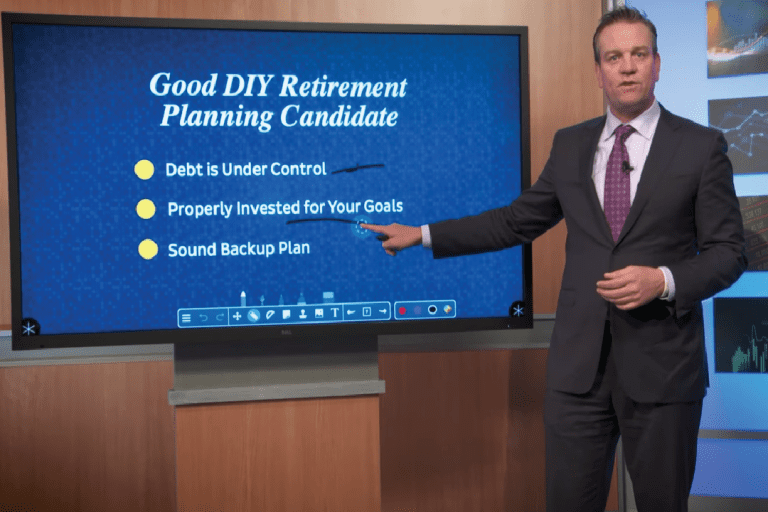 (18:23) – Is Social Security Going to Run Out of Money?